This knitting kit is comprised of the finest traditional Aran Wool, together with your Family Crest, sweater history and your Power knitting pattern. We provide enough Aran wool to create your perfectly sized sweater plus a little extra. This Traditional Irish 100% wool is water repellent, breathable and a delight to work with. 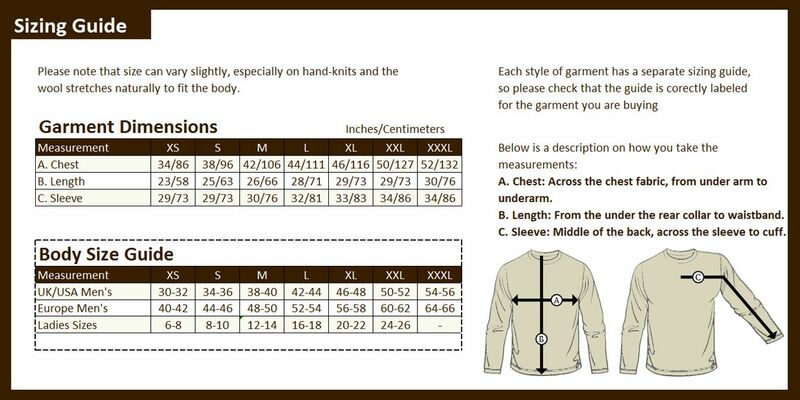 The pattern is an easy to follow design, tailored specifically to suit your exact size requirements.